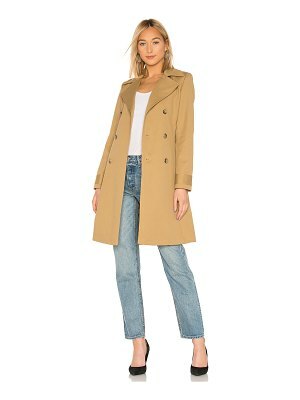 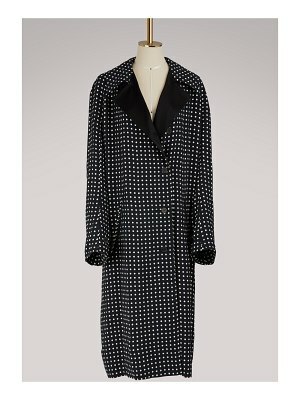 With this Alexis trench, A.P.C. 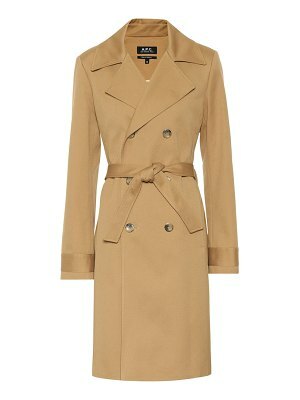 reinventes a wardrobe staple with its trademark modern esthetic. 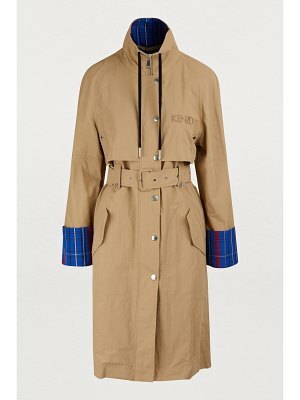 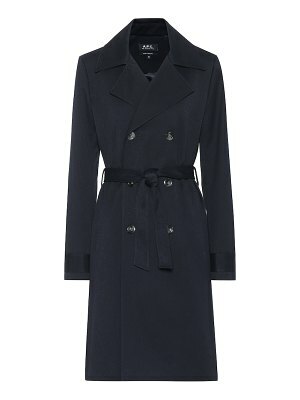 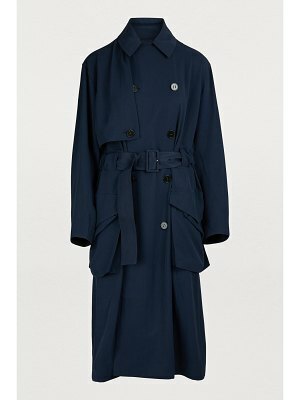 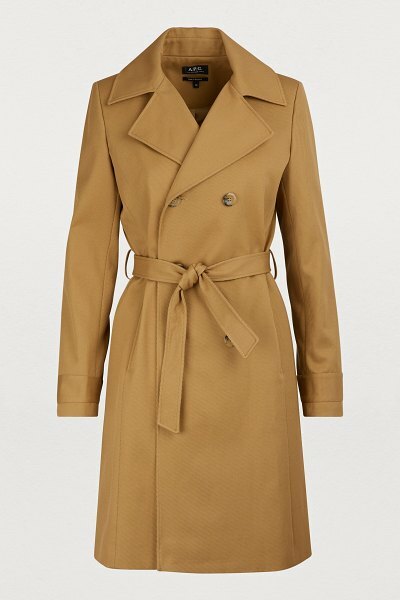 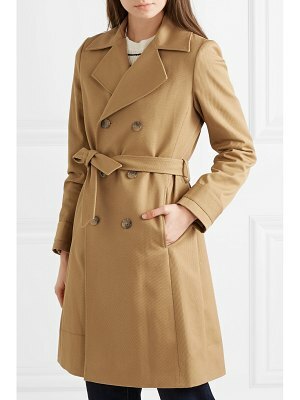 The trench is tailored like a dress, with the straight cut making it a desirable timeless classic. 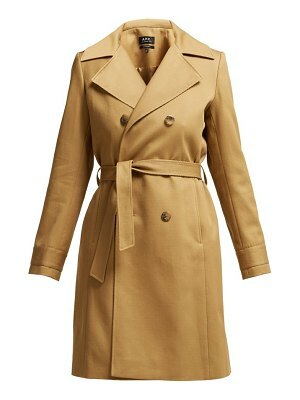 Wear it belted or loose depending on your style.